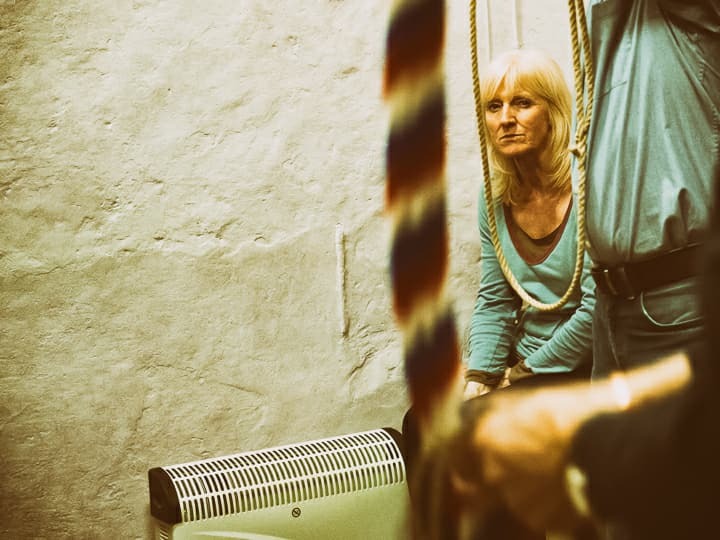 Try the heaviest bell in the District! St Michael’s, Heckfield Monthly Summer Practice!! 9.00 pm – to The Leather Bottle, Mattingley for rehydration! 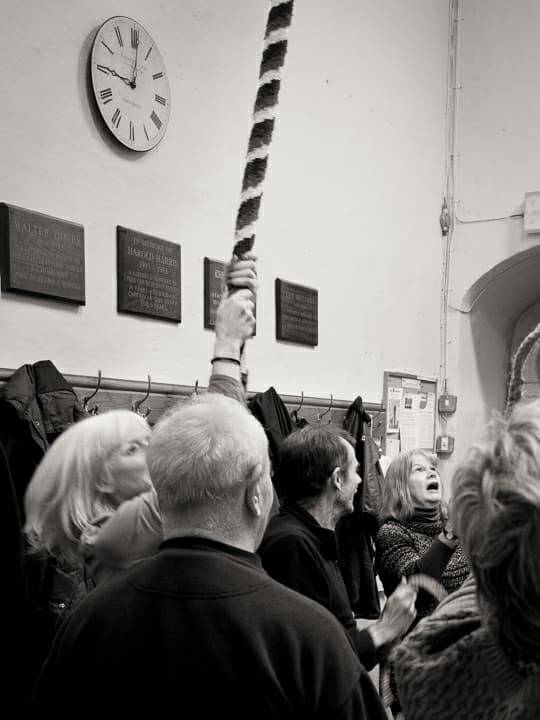 5 Bells –Heaviest tenor in the District (15.5 cwt) – Anticlockwise!